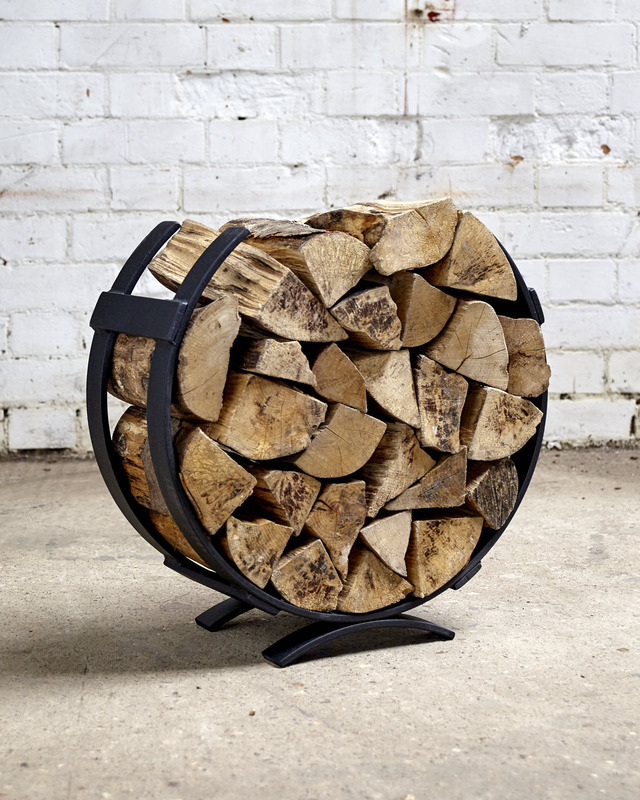 The log rings hand made and very tactile and offer great storage for your logs and kindling next to your fire or wood burner, this has to be one of the most popular products in our range and is our original log horseshoe. 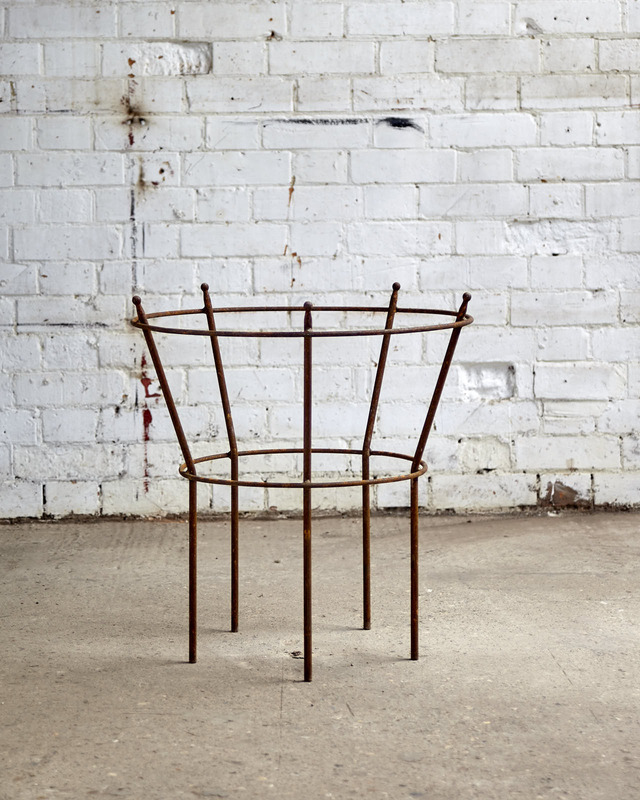 hand made from solid steel and finished in a fine textured matt black powder coat for a long lasting look. The sizes are - 450 m/m (18 inches) tall, 550 m/m (18 inches) wide and 200 m/m (8 inches) deep. 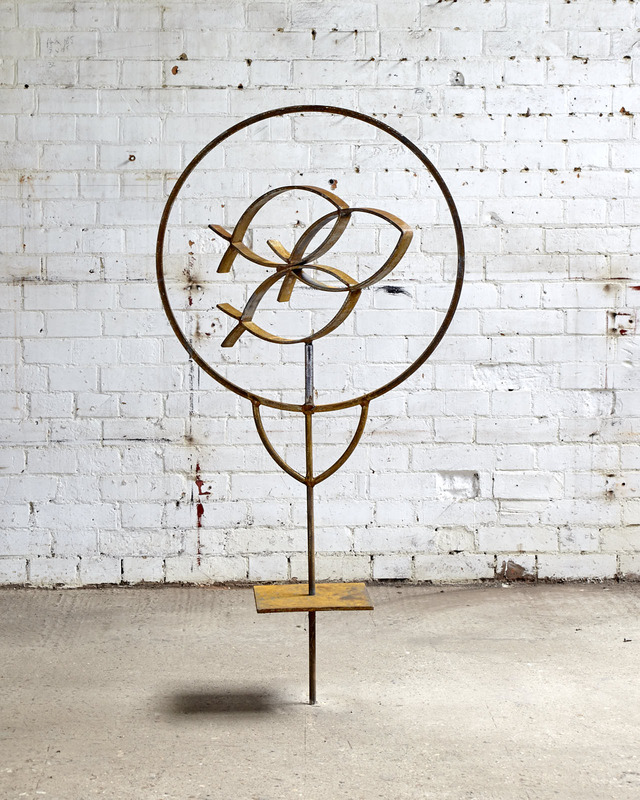 Please note each item is hand made by us and the sizes may vary very slightly.